2019 Deadline | Extended to October 5th, 2018! The ARAS Executive Committee wants your input! If you have an idea for a presentation, panel discussion or break out session we want to hear from you! The Executive Committee is responsible for the development of the spring conference. We want everyone's input regarding new topics and sessions that would benefit all of us in our current role. We can only be successful with your help. 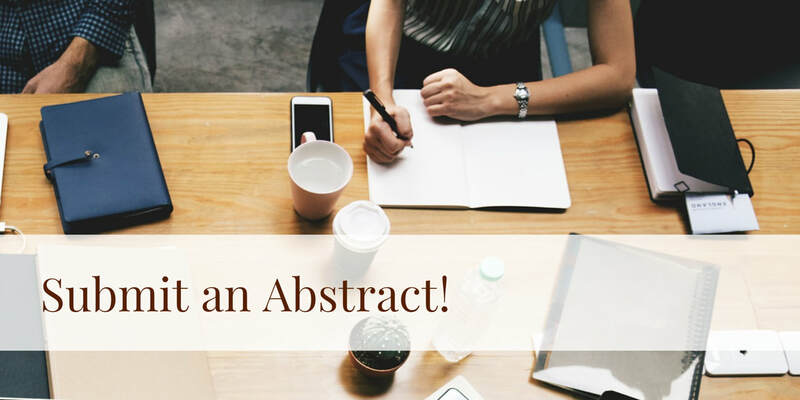 If you are not quiet yet comfortable presenting but have an idea to share or topic you would like to learn more about, please complete the abstract form and the committee will try to find a way to incorporate that into next year's conference. If presenting solo is something that does not appeal to you, consider teaming up with another coordinator and ask to present together! Ideas for presentations, panel discussion, or breakout session welcome! To submit an abstract please fill out the below form.